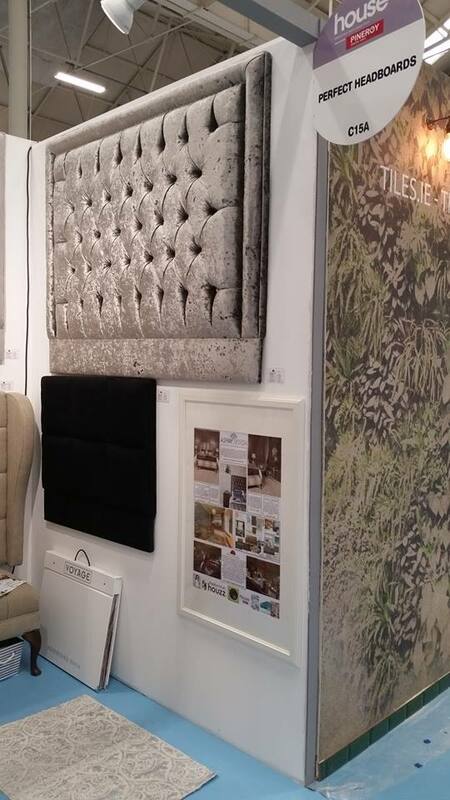 Massive ‘Thank You’ to everyone who visited my Perfect Headboards stand CI5A at the House event in the RDS which ran from the 20th to 22nd of May 2016. 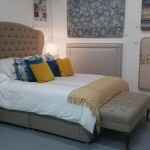 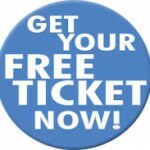 The event was a great success and we were delighted to secure many new orders and meet lots of fantastic customers. 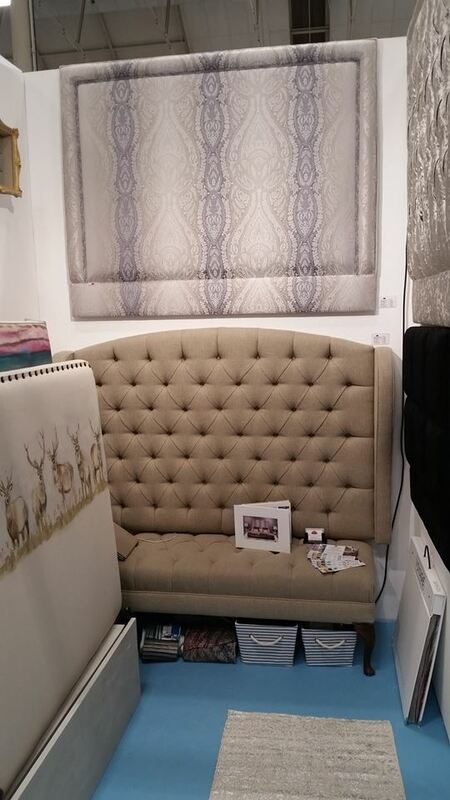 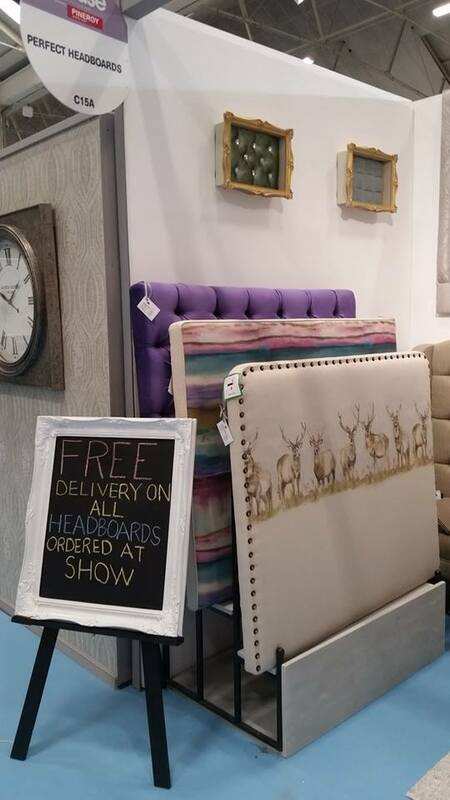 We have had a busy few weeks processing orders and fabric samples for the new customers we secured at the show. 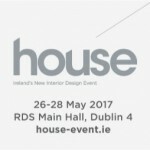 The House 2016 was a haven to Irish interiors focusing on premium designers, architects, craftsmen, home improvement specialists, furniture and fit-out suppliers. 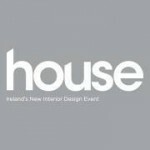 House 2016 showcased the very best of interior design, highlighting the hottest trends, most stylish products, and chicest designs for discerning Irish homes. 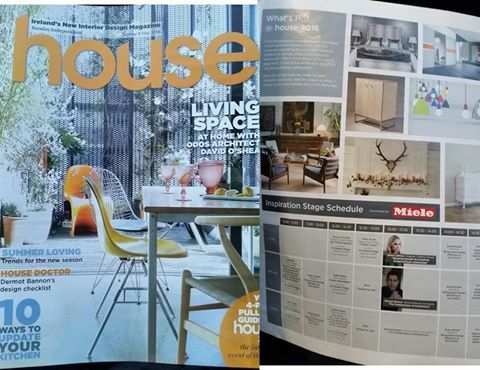 We were also delighted to be featured in the ‘House Magazine’ in the Sunday Independents newspaper on page 16 in the ‘Whats Hot @ House 2016′ article.